There are many reasons homeowners opt to remodel their home. Homeowners are often faced with obstacles or situations that arise which create the need to remodel their current home. Whether you are looking for a good reason to remodel or just curious why so many homeowners opt to remodel versus buying a new home, here are the top 5 reasons to remodel your home. Expecting a new baby or have a child that’s outgrown the ability to share a room with their sibling? This happens often with families all over the world. Whenever your family grows, it’s time to consider creating more room in the house. One of the top reasons to remodel your home is to make room for your growing family. Purchasing a new home will take more than just picking one out and purchasing it. 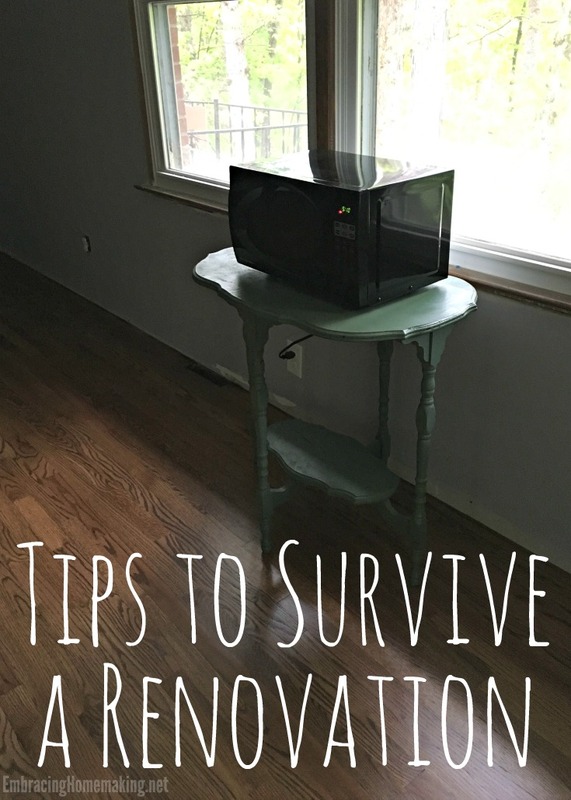 Often times families choose to remodel their current home because there are too many holes to jump through for another loan or perhaps a new home purchase isn’t in the budget. Remodeling saves you more money in the long run than purchasing a larger home. As your home ages, so do the frame and other parts of your home. Many homeowners opt to remodel their home because the home is an older home that requires more maintenance. Even if you have a brand new home, chances are you will need to remodel from time to time to curb the issues that arise from a shifting home during inclement weather conditions. Often time’s families will opt to remodel their home because they want to make their home more eco-friendly. 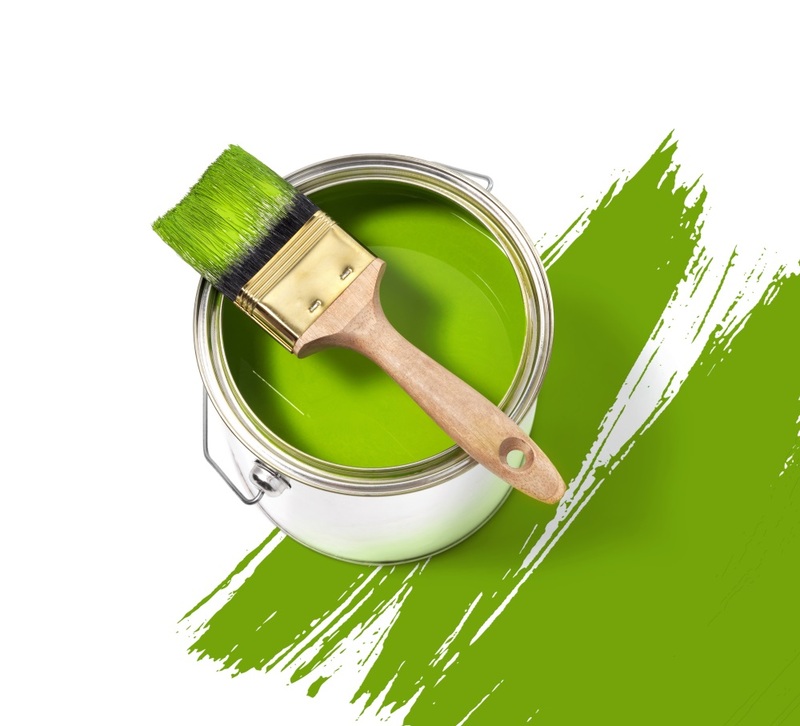 There are many small steps a homeowner can take to remodel their home to be greener. Whether you’re looking to add solar panels or switch to energy efficient appliances, there are many remodeling jobs families take on to go green. Whether you’re remodeling because of a structural or family growth need, the chance is remodeling your current home will help you feel happier. As your family grows and needs more space, they will feel important when they see you remodeling the home to give them more space. Happiness expands when you remodel your current home because it alleviates stress and helps maintain a safe home that’s large enough for everyone. 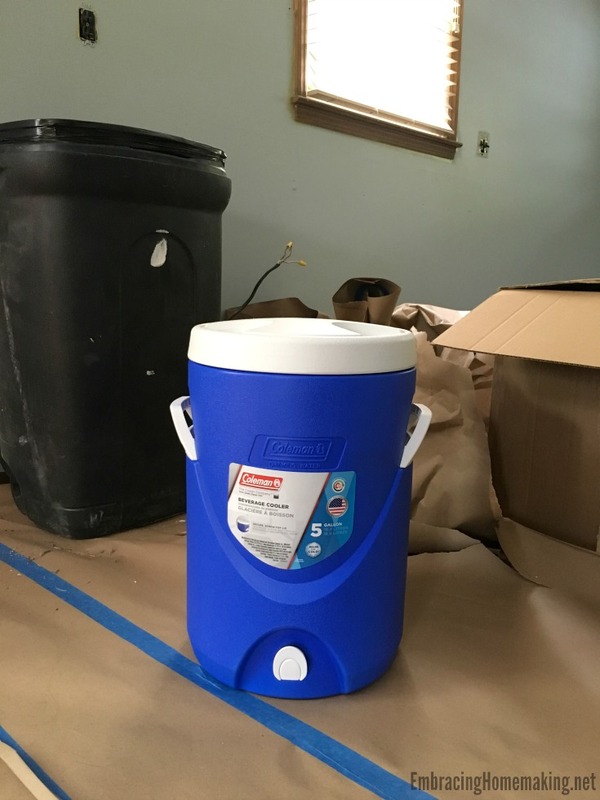 This is a sponsored post written by me on behalf of Brita Universal Jug Cooler Filtration System for IZEA. All opinions are 100% mine. Our garage has certainly became a workshop, lumber storage yard, assembly station, and warehouse for old appliances. While this might not be the case for you, prepare yourself that it might be a possibility. Everything in there will be covered with dust, drywall dust, sawdust, dusty dust. If you have anything that you want spared dust you should probably move it out before your renovation begins. While you don’t have to succumb to eating fast food every meal of the day, it’s good to remind yourself that take and bake pizzas are okay right now. A store prepared chicken pot pie is better than a fried meal in a bag. Sandwiches, cereal, fruit, nuts and yogurt provide easy nourishment. You may not be cooking up Master Chef worthy dishes here but it’s nice to set up a simple “kitchen” some place. Our kitchen of sorts consists of a toaster oven, microwave (see picture above), and a wok on a hot plate. I’m going to add a Keurig to the mix tomorrow. We’re eating off of paper plates and using plastic cups and cutler to save on the amount of dishes we have to wash.
Renovations are rough on everyone, the wallet, the ones renovating, the ones watching and supervising, and especially the kids. While noises and strange smells will happen, interruptions in power and water will happen, and even *gasp* interruptions to the internet it will be okay. Relax, take a deep breath, and try to roll with the punches. This is a temporary and tense phase that will pass. Give each other the benefit of the doubt and try to always be kinder than you feel like being. It probably comes as no surprise but the busier people are the more likely they are to not take care of themselves. Drink, drink, drink. Don’t forget to drink as you’re working. You’ll have more energy and feel better….and if you feel better you’re more likely to be kind to those around you (which is point #4). 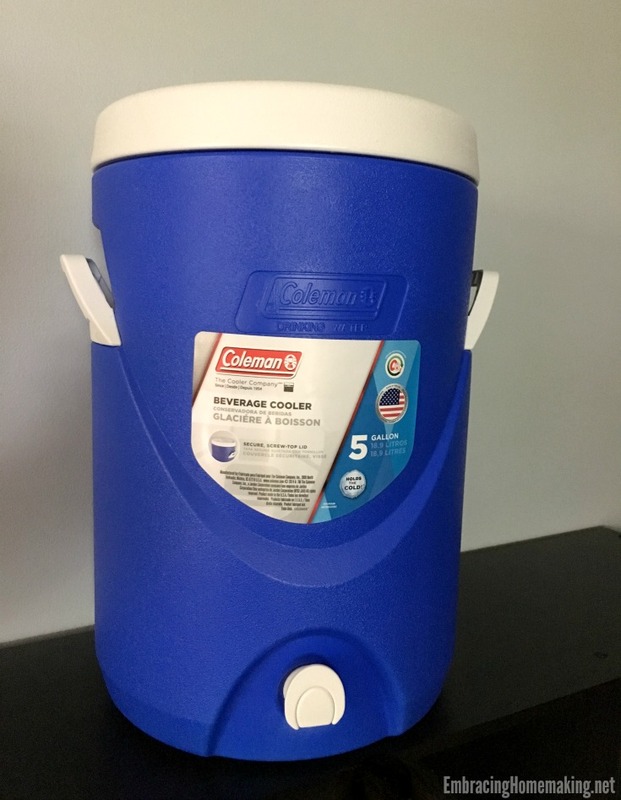 We love the Coleman cooler that has a Brita filter in it (the Brita Jug Filter system also includes attachments for Igloo and Rubbermaid jug coolers)! It’s so nice to have filtered water available outside without the hassle of tracking extra mud and dust inside to get to the fridge. The cooler eliminates the bulk water bottle waste, makes it easy to filter large amounts of water, and it makes regular old tap water just taste better! It comes with reminder tags to replace the filters every 2 months. To buy your own and Be a Brita Hero to your family visit HomeDepot.com. Brita is hosting a #H20Hero contest where they’re promoting the Brita filter as the unsung hydration “hero” and are giving folks a chance to win a prize. You can go and vote for the finalists in the contest now. Last but not least, have a plan for Fido. Find a place somewhere that’s safe for your pets to be that’s out of the way and away from harmful things they might eat. A crate may be needed or maybe a kind neighbor would let them run in their backyard when a lot of noisy construction is taking place.